New dental technology and hi-tech diagnostic tools are changing the way that modern dentists operate. 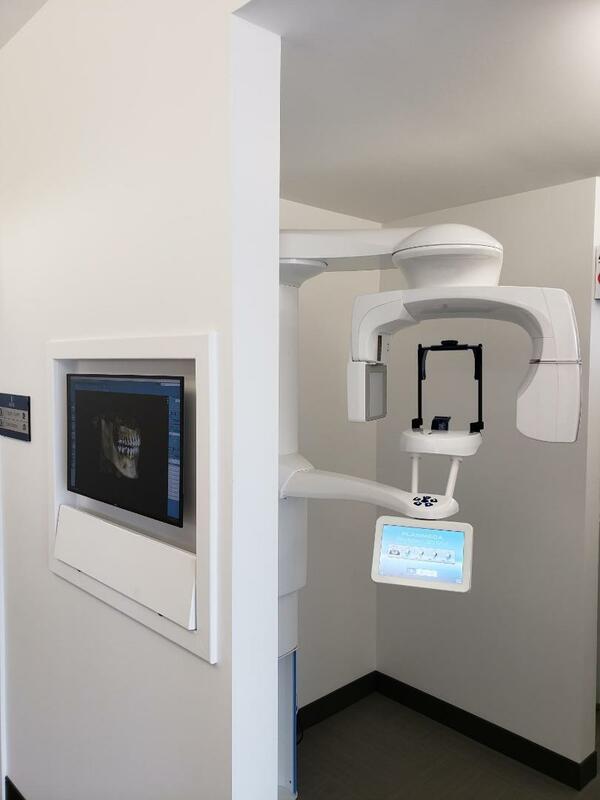 This new technology helps to de-mystify dentistry and allows you, the patient, to see what we see in order to understand, treat, and prevent dental disorders. All of the water in our office is reverse osmosis purified water. This ensures that you are exposed to only the purest of water and our water lines remain free of contaminants. And in order to protect our staff and our patients, our office uses universal precautions and employs a combination of hot and cold sterilization techniques. 90% less radiation than traditional x-rays, digital x-rays have made dentistry safer and more efficient. With enhanced software capabilities, we are able to enlarge, change contrast, take measurements- all making diagnosis easier and more accurate. Gone are the days when we squint to look at small film-based x-rays and tell you that you have a cavity. Now we can show you exactly where the cavity is in Hi-Definition! As an adjunct to our visual, clinical, and radiographic exams, the DIAGNOdent has the ability to detect cavities at their earliest stages. It uses harmless laser light to help detect changes in tooth structure which are displayed on a digital readout. Whereas visual detection of cavities is 57% accurate, the DIAGNOdent is proven to be 90% accurate! This allows us to monitor cavities when they are in their early stages, and possibly gives you a chance to reverse them. Or it allows us to treat these cavities with minimally invasive techniques before you are in need of more extensive and expensive treatment. Our ultrasonic scalers gently vibrate plaque and stains off your teeth while a fine water spray flushes the debris away. We try to minimize the amount of “scraping” that is needed, resulting in a more comfortable visit for you. Our digital panoramic x-ray is a wonderful modern invention that has much less radiation than the traditional full set of 18 smaller x-rays. It is much more comfortable and faster to take. The “pano” shows many structures that are not visible in the traditional full mouth series; from structures in the upper neck all the way up to the nasal sinus area. It can reveal cysts, tumors, and other irregularities. This technology now allows us to understand what is troubling you with greater precision in 3D! This Ultra Low-dose x-ray imaging allows us to more clearly identify pathology and other obstacles during our examination steps, as well as accurately plan for any anticipated treatment you may need. We can even overlay full color 3D video scans of your mouth with the x-ray image to do virtual and guided surgery in the computer before any treatment with our patient's is even started. Now you can see what we see when we look in your mouth. 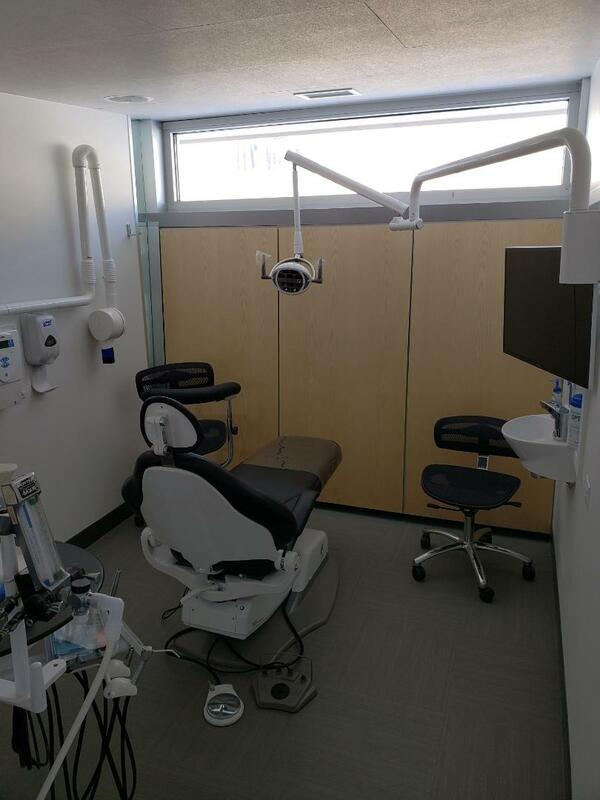 Our intraoral camera allows both of us to see you teeth up close and in high-definition. So whether we are looking at old restorations or tartar build-up, the before and after pictures are always enlightening! With the addition of CAD-CAM to our practice, we can now offer video-capture impressions! No more messy impression material needed! 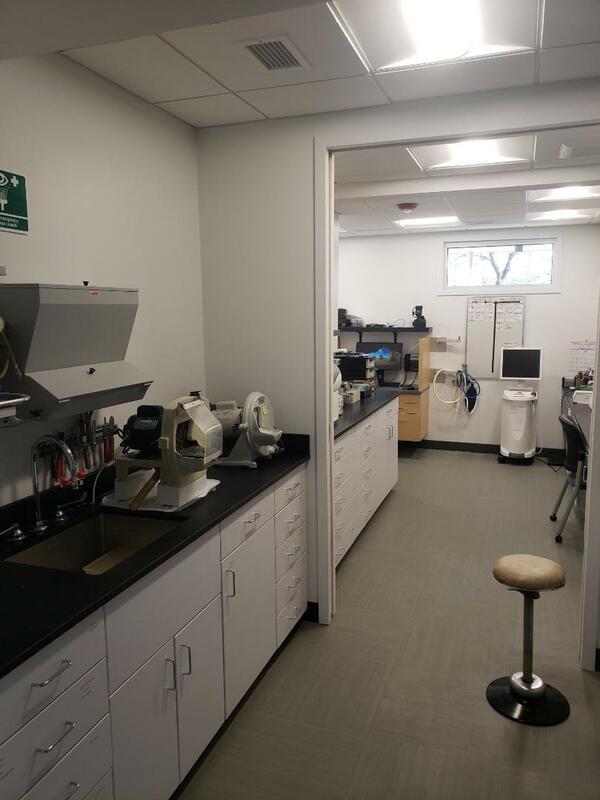 Additionally this super-high accuracy imaging technology allows us to instantaneously model your mouth and any dental modifications, virtually design your final restorations, and then manufacturer your final prosthetics in our state-of-the art manufacturing Laboratory. Crowns, bridges, and onlays can now be done in a single visit!